Right now, it's Mickey's Magical Party, which means extended opening hours until 11pm (so afternoon naps are a good idea! ), plus some fabulous new parades and awe-inspiring firework display The Enchanted Spectacular. 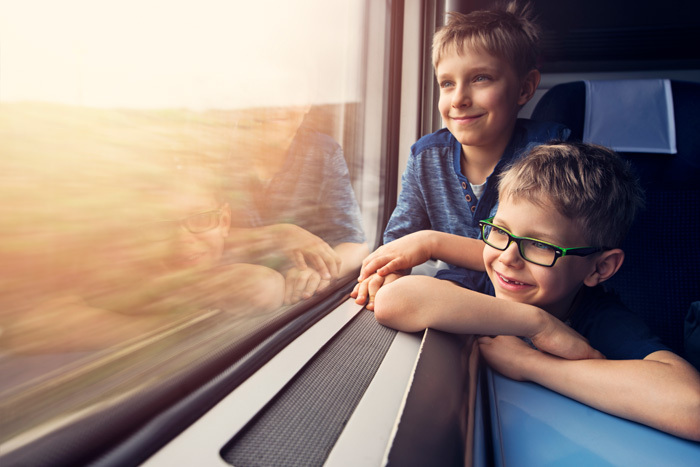 Not only that, but kids under 7 stay, play and travel with Eurostar for free until January 2010. Now that's magic.